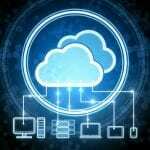 Home » Create One Account And Get Access Of Cool And Productive Google Apps. Google is the world giant provider of the internet services and related products. It has the answer to almost your every question that goes around the world. The largest search engine includes information from every corner of the world along with web search, images, news, videos and many more. Along with that, Google also owns various products that can help people and business from entertainment to productivity. 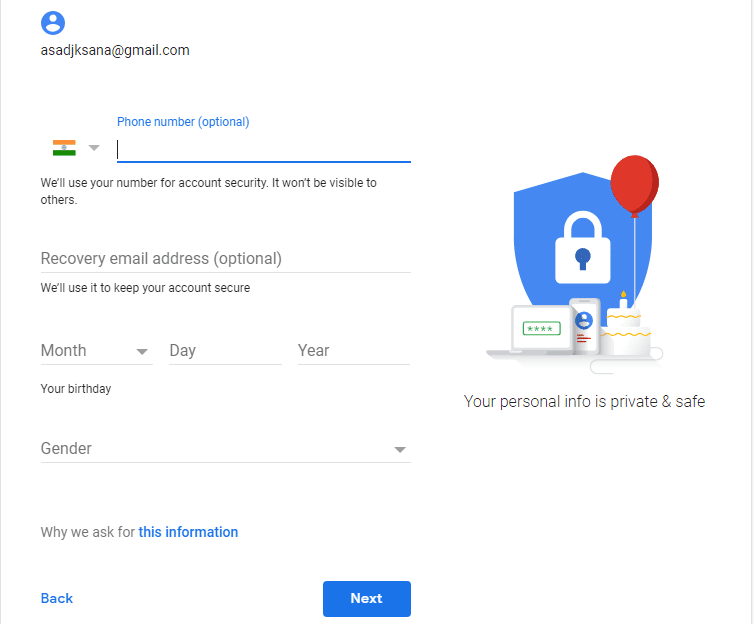 Having one Google account can let you access all the apps provided by Google including Gmail, YouTube, Drive, Maps, News and many such. 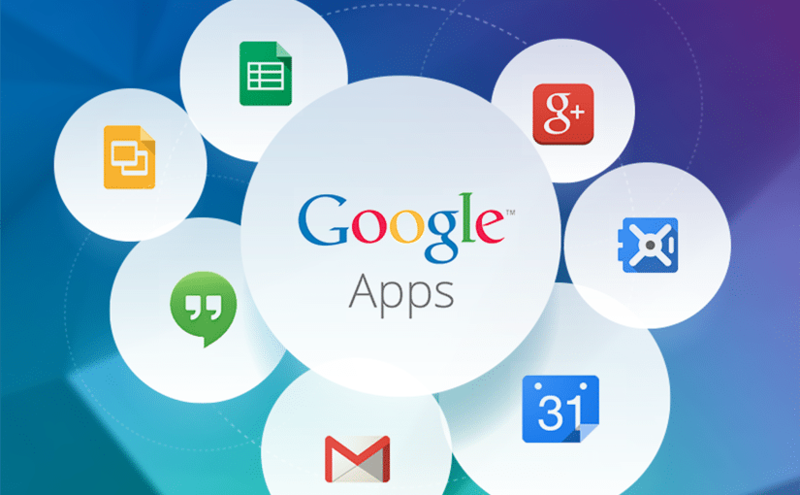 Just sign in to your Google account with username and password and you are ready to manage all the Google apps. 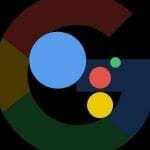 If you are still unknown of what else products and apps are provided by the Google then you must have to check out this-List of Google products and Services. 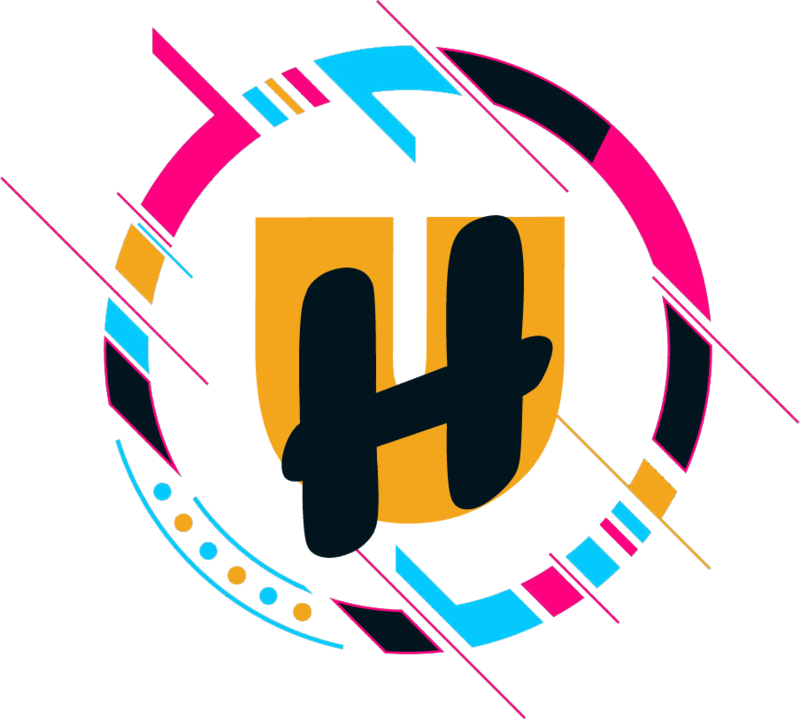 Click on this link accounts.google.com/signup. 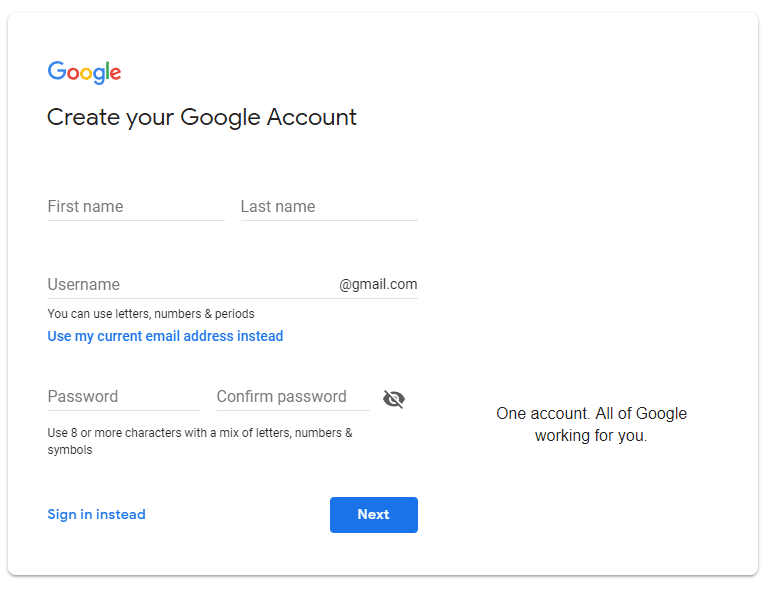 You will get the “Create Your Google Account” page. You need to fill the required fields like the first and last name. Create a convenient username which will be used as your Gmail address as username@gmail.com. Now create a strong password by following the guidelines and confirm it. Next, you need to enter your Birth Date and Gender. 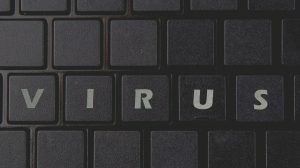 For security purpose and recovery options add your mobile number and any other email address. These options can be used later to in case of password recovery. Now, select your country from the drop-down list. And click on “Next”. Read the “terms of service” and then agree to it by checking the box. Click “Next” to create your account. 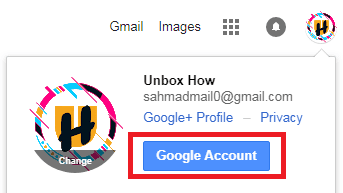 You will get a confirmation from Google as “Your Account has been Created”. 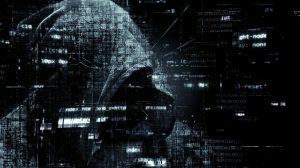 Once done, Google will take you to “My Account” options for setting up further security, personal information, privacy, security checkup, My Activity, Account preferences and Find your Phone. You can access these settings anytime by clicking on your Account icon and “Google Account” or myaccount.google.com. On your Google page and look for your profile icon in the top right corner. Besides that, you will see Google apps icon as 9 dots. Click on that. 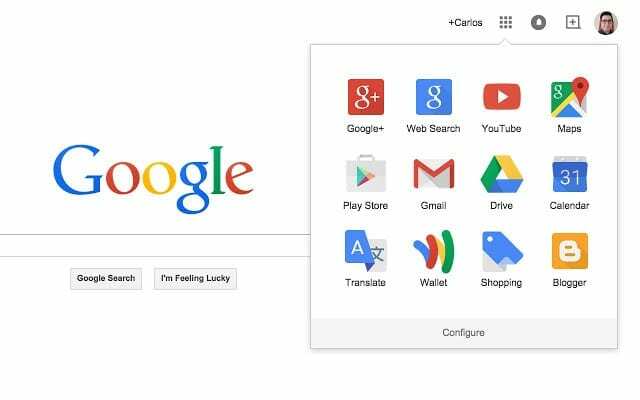 A pop-up menu will open that shows few popular and most used Google apps and services like Account, Search, Maps, Drive, and YouTube. You can click the icon of the app which you want to use. And to access more apps click on “More” link. 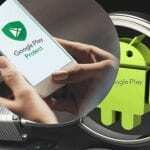 It will show you all whole list of Google apps like Play, Calendar, Google+, Translate, Photos, Sheets, Shopping, Finance, Docs, Books, Blogger, Hangouts, Keep, Classroom, Earth, and others. You can access any of the services any time using your Google account. 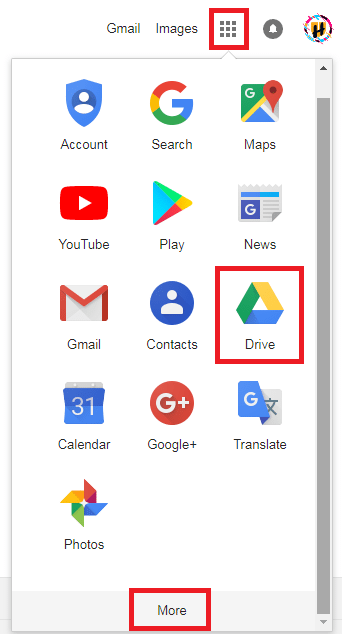 Like if you want to access Google Drive just click on the “Drive icon” from the Google apps. And your Drive will open. Here you can store your important documents, sheets, photos and many more. You can also create and edit documents within Google Drive. Google Drive provides 15 GB of free memory to store and create and documents. You can also sync your smartphone or Windows PC/laptop to backup all your data safely.